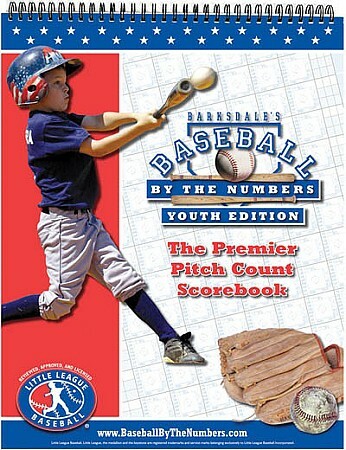 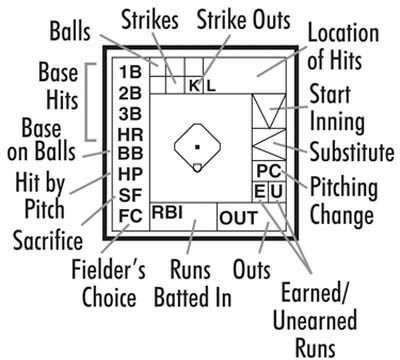 The Baseball by the Numbers youth pitch-count scorebook includes a pitch counter and other unique features. 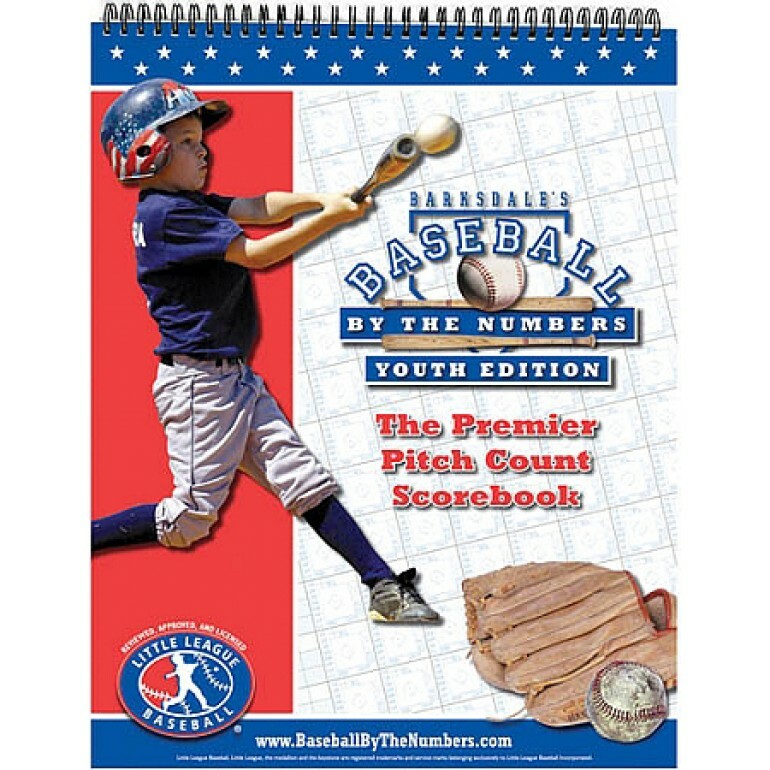 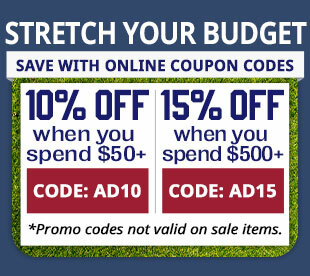 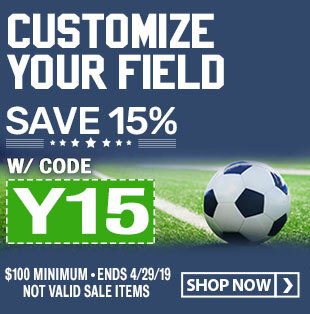 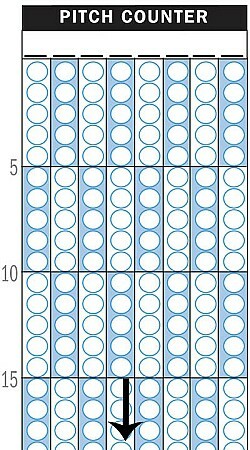 Includes a batting average table which is a quick, convenient resource that allows you to determine batting average for up to 90 hits and 120 times at bat. 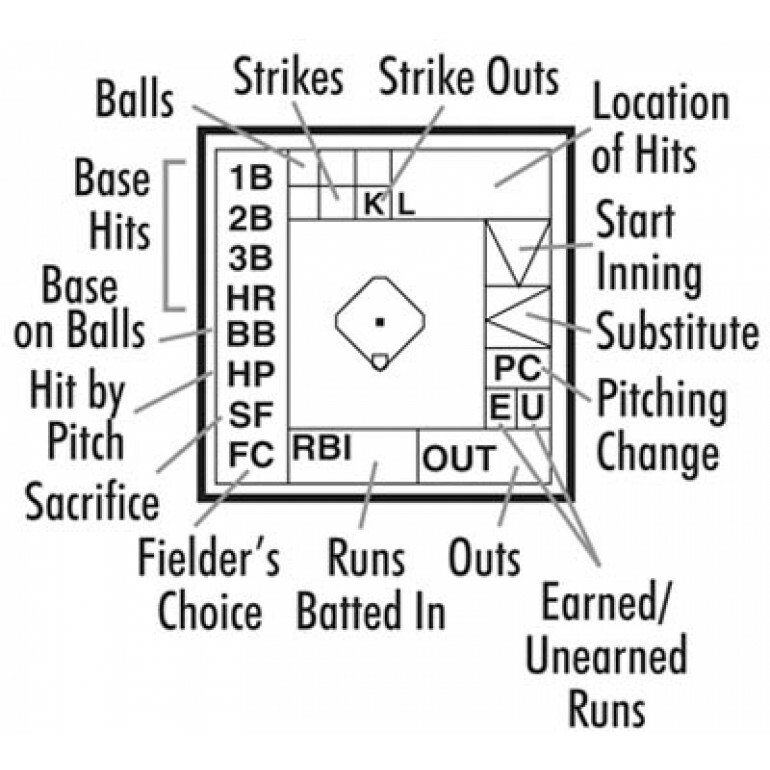 Baseball by the Numbers allows you to keep track of the player batting totals for up to 24 games, and includes extra-inning strips that provide space to score up to three extra innings if the game goes longer than eight innings. 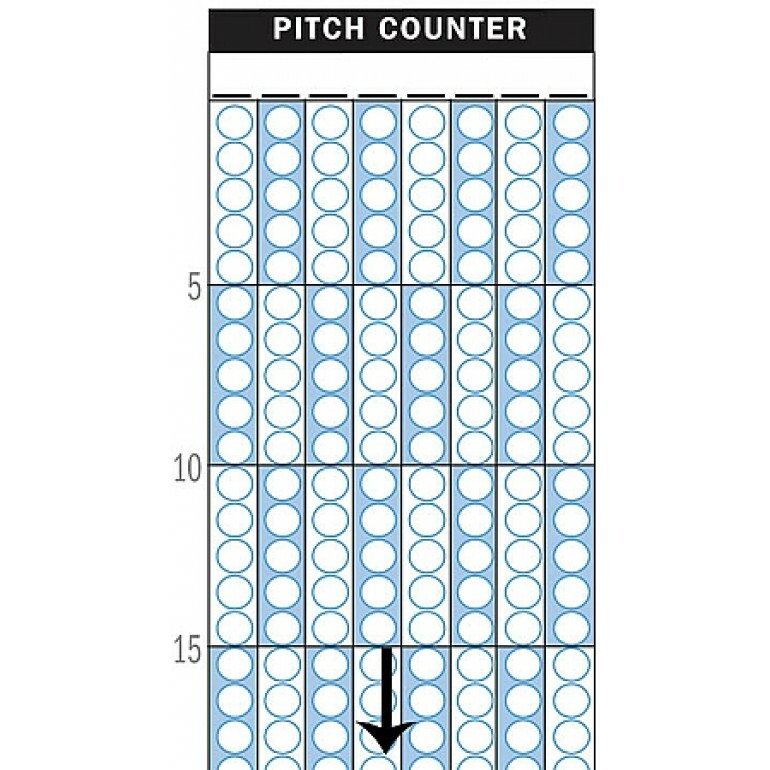 These inning strips are perforated for easy removal.